Early pregnancy can be a very scary time. You typically don't get your first scan until 12 weeks. 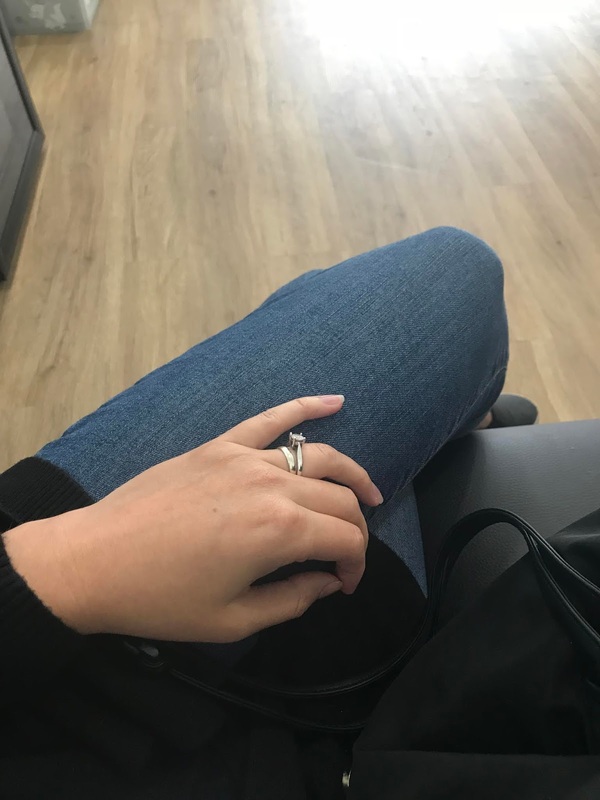 It's so long to wait, especially if you aren't feeling great or have no symptoms at all. 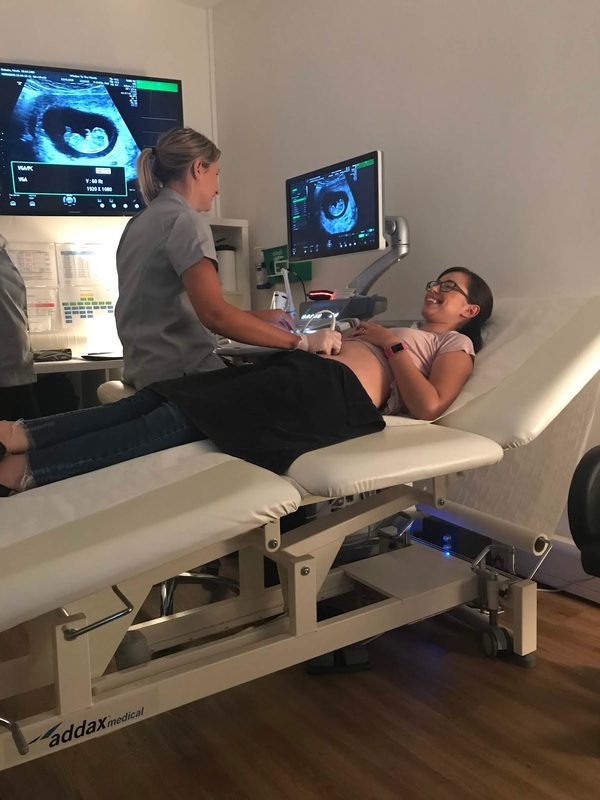 Window to the Womb offer private ultrasounds. 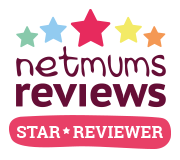 They have a wide range of packages and the one I went with was a viability scan at 10 weeks. You can have the scan from as early as 6 weeks pregnant, that could be just 2 weeks after your positive test. 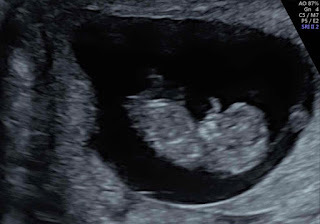 The scans are provided by firstscan at window to the womb clinics. The heart of the scans is all about the well being of mum and of baby. The viability scan is designed to give you the earliest confirmation of a viable pregnancy. 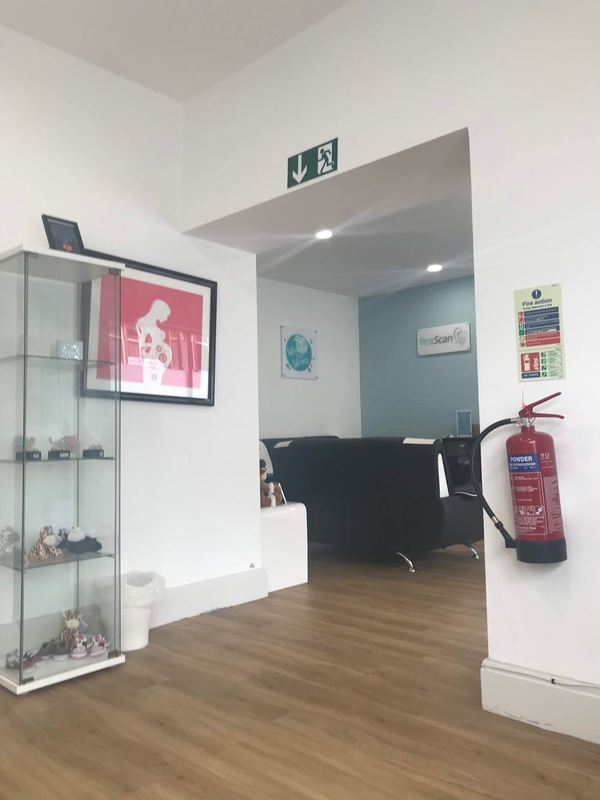 They check for a viable pregnancy, visualise heartbeat and also complete a diagnostic report all in a safe, warm environment. They also provide internal scans if they are needed. 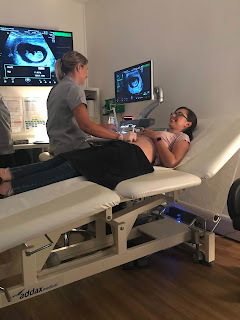 It felt like a really long wait to reach 10 weeks but we did it and the day came to get my scan. 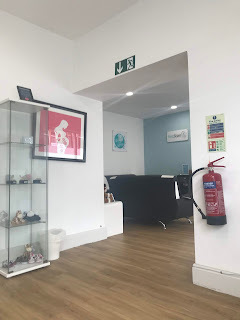 I was very nervous and just wanted everything to be ok. Mark and I arrived to the Leeds clinic and were greeted by the lovely staff. I was given a form to fill out that needed general health information plus dates of my last period and first positive pregnancy test. There were snacks and drinks available to purchase and a lovely waiting area for us to sit. Once in the scanning room we were made to feel very welcome and at ease. It can be such an anxious time. The monitors were turned off whilst our lovely sonographer checked on baby, once she saw baby and a heartbeat the monitors were turned on and it was our turn to take that first precious look at our baby. We had a lovely check of baby, saw the heartbeat, cord and yolk sac. The head and features were pointed out too which was lovely. Any questions I had were answered straight away. My ovaries were also checked and everything looked perfect. The scan lasted around 10 minutes and then we went back into the waiting room for our report and picture. We really felt cared for and everyone made the whole experience so special. I would highly recommend an early scan, for piece of mind and reassurance. 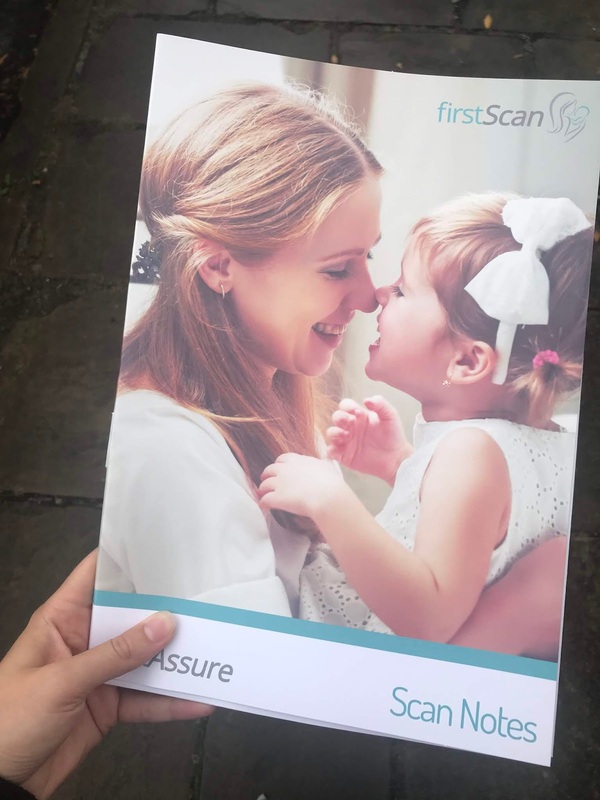 Have you ever had an early scan in pregnancy?